Me Oi's fundamental passion is to provide its fans the tastiest Vietnamese Pho. Pho-ever. 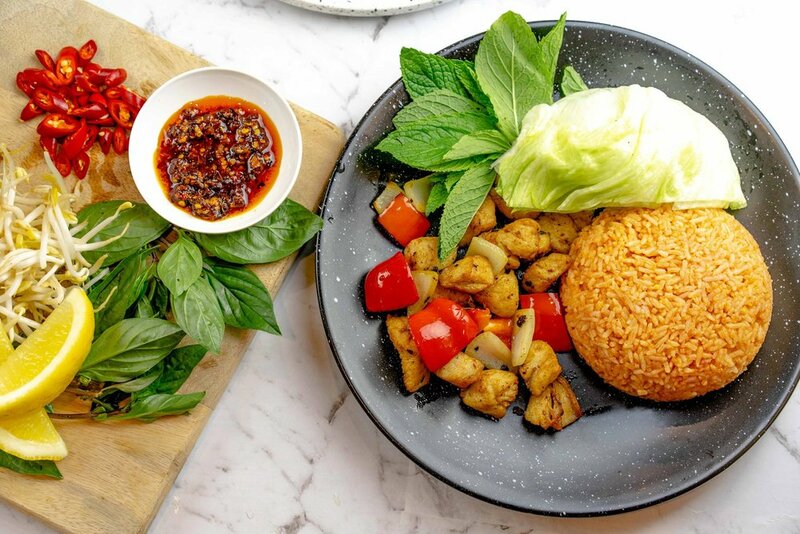 Our warm and cosy dining spaces along with our delicious, fresh, well portioned Vietnamese dishes will leave you feeling immensely satisfied and at the very least, joyously full. Swing by and see what all the Pho-uss is about. WHAT DOES "ME OI" MEAN? "People ask us, "What does Me Oi mean?". 'Me Oi' (pronounced meh-oy) is Vietnamese and it simply means, 'Hey Mum!'. We say this when we want to ask for something. And we use it most when we are hungry; "Me Oi, can you cook me a bowl of pho?" 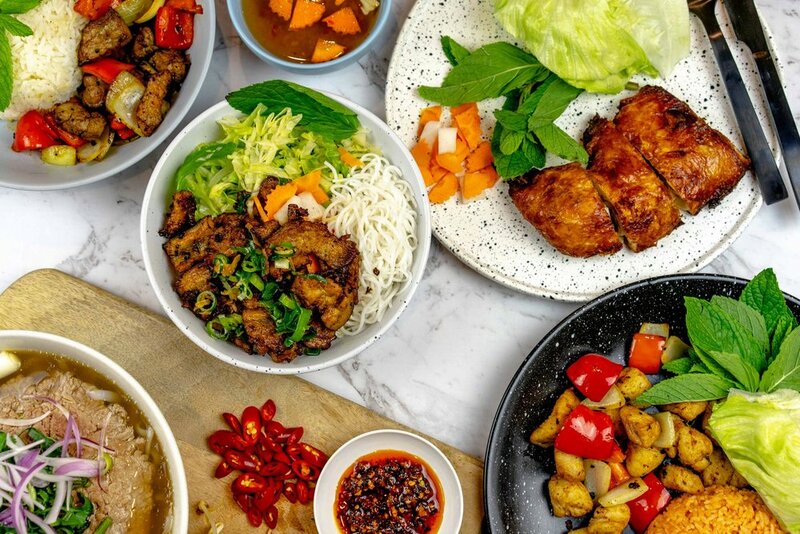 It's an endearing term used among all Vietnamese families, and is a testament to the love and care of their cooking, and also the dedication towards their children. When we say 'Me Oi', it holds all these values in this one phrase. When mum makes us food, she only uses the most fresh and highest quality ingredients, with plenty of love that only a mother can give. This is what our food represents; family. And from family comes the inspiration for the store decor. All of our interior and design is reminiscent of our own home back in Nha Trang. The origin of our home is the origin of this store's beginnings. So when you step into our store, you can say that you've stepped into our home, eating mum's cooking. 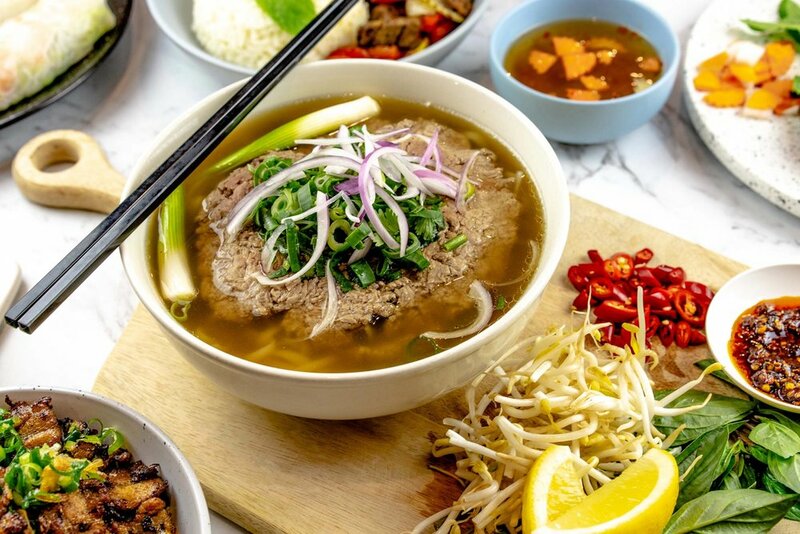 That's why we believe that we are the No.1 Vietnamese Pho, because mum's cooking is always the best. Our food is a dedication to our mums and all the mums out there. Welcome to Me Oi. Welcome home."